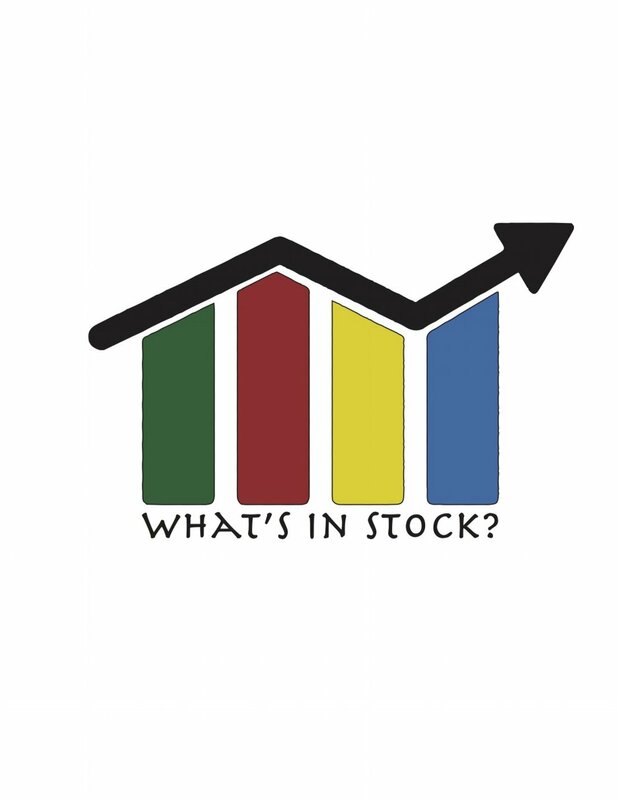 How to Play Defense — What's In Stock? During one of my internships, I remember one gentleman saying “ The best investors out there can beat the market in the good years and keep you above zero in the bad years”. This quote has stuck with me for quite awhile and is the perfect opening for our article today. Besides having a good portfolio that is diversified so your risk is spread across multiple asset classes and industries - defensive stocks are another good option to counteract downturn in the markets. So what exactly are defensive stocks? Defensive stocks mainly come down to the type of goods the company produces/supplies. If we take a quick glance of the economic cycle - the cycle goes through a peak, then back down to a low through a recessionary phase and then into recovery, expansion and then back into a peak. Defensive stocks are mainly classified by the fact that they are non-cyclical companies. Essentially, what this means is that their business operations are unaffected by the economic cycle. Therefore, during a recessionary period, their operations hold up and their dividend remains untouched (for the most part). The downside of this, is that during times of rapid expansion and recovery - non-cyclical companies still have similar revenues and profits. Should I switch between defensive and non-defensive stocks? It is very hard to time the market. Timing the market can cost you potential gains if you make the wrong decision and also it is extremely hard to time the market accurately. Most likely you will lose out on potential gains as you wait for the market to come back down. It is costly. Commissions are expensive and they rack up quickly. Commissions can eat into gains quickly and if you miss the call on timing the market accurately the damage may be greater. In my opinion, the best route to take with defensive stocks is adding defensive stocks in your portfolio as a method of diversifying it. Defensive stocks usually provide a solid income stream through dividends and form some large industries of the economy like utilities, food, and manufacturing (health and household items) as these products are non-cyclical in nature. Disclaimer: All of the above information is my own personal opinion. Please do your research before making any financial decision. Please consult with a licensed representative before making any investment decision. Examples are for learning purposes only.